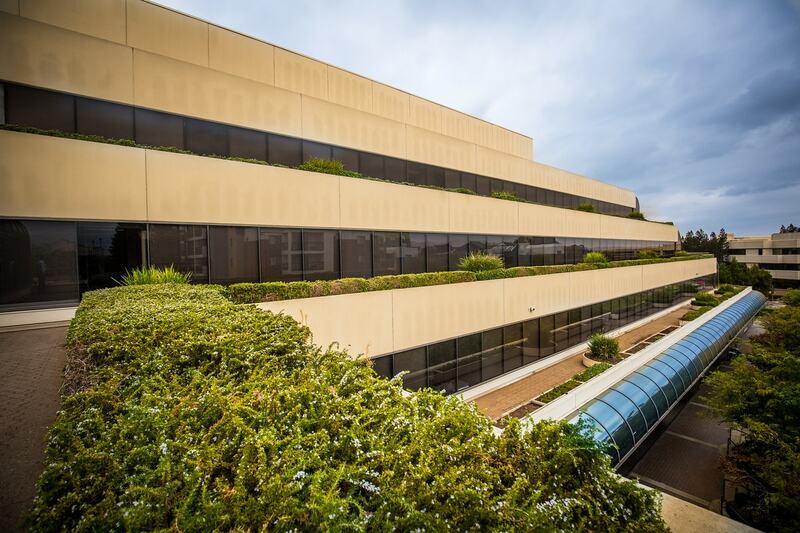 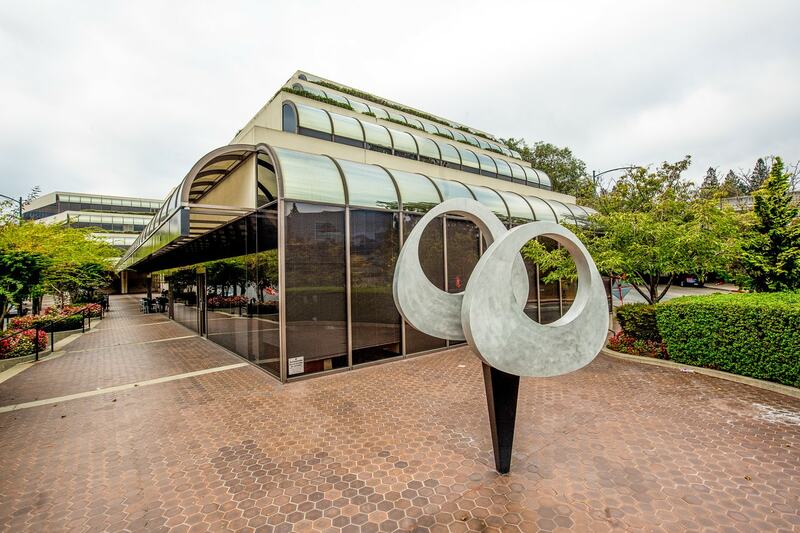 Immediately accessible from Highways 680 and 24, Riviera Plaza is a four-story, Class A office building that is walking distance from the Walnut Creek BART station. 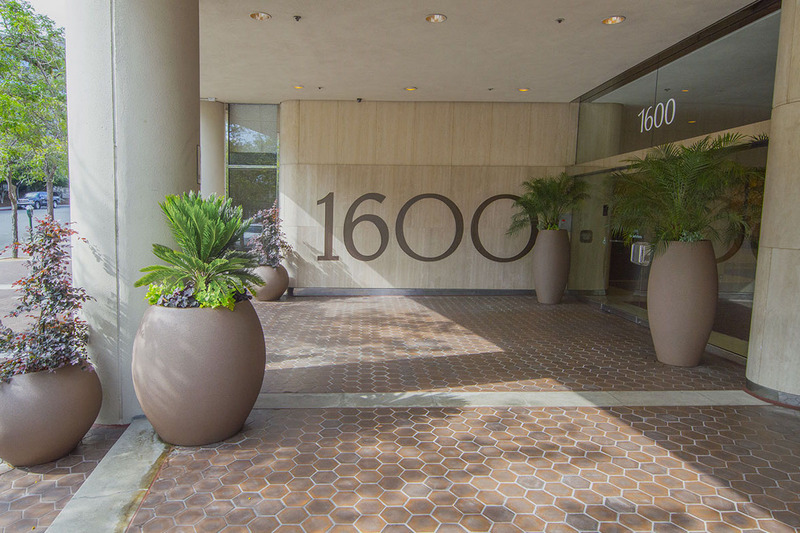 Adjacent to the Walnut Creek Marriott Hotel, Riviera Plaza is within close proximity to Walnut Creek’s Broadway Plaza, which features high-end outdoor shopping and dining concepts. 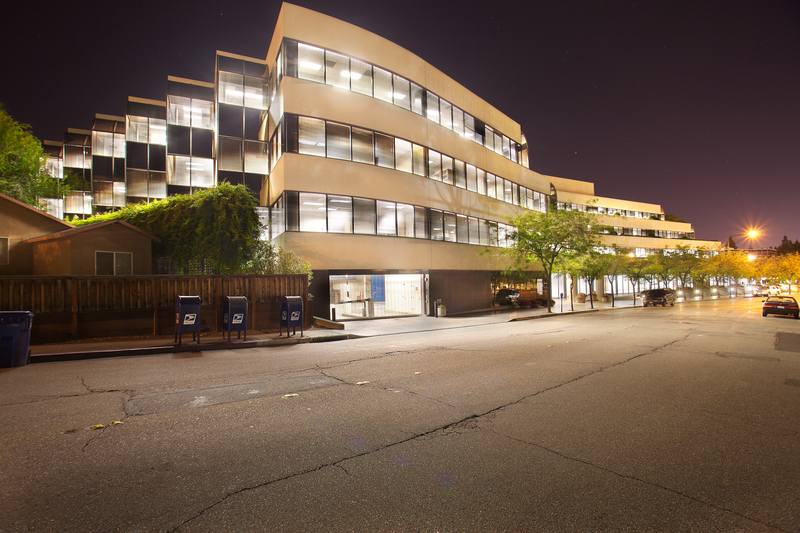 The building is home to a conference facility, available for tenant booking, and a full-service Deli.